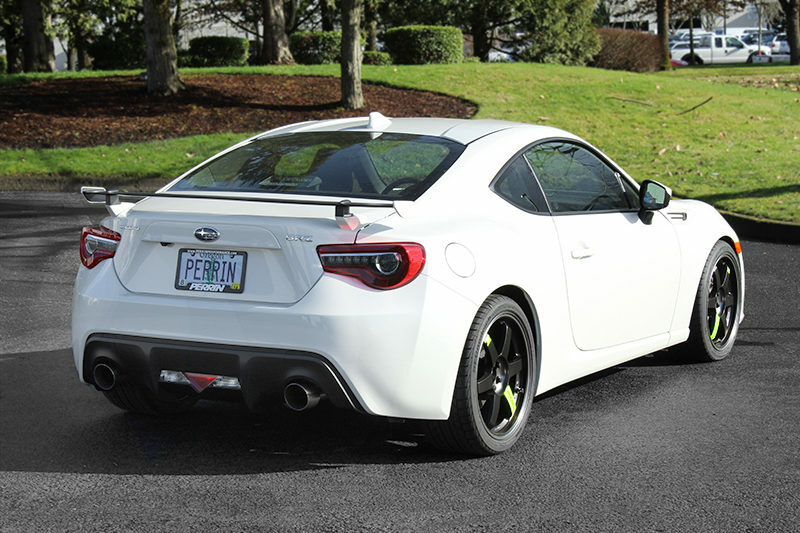 The Subaru Brz recently received updated styling and some enthusiasts are not very fond of it. 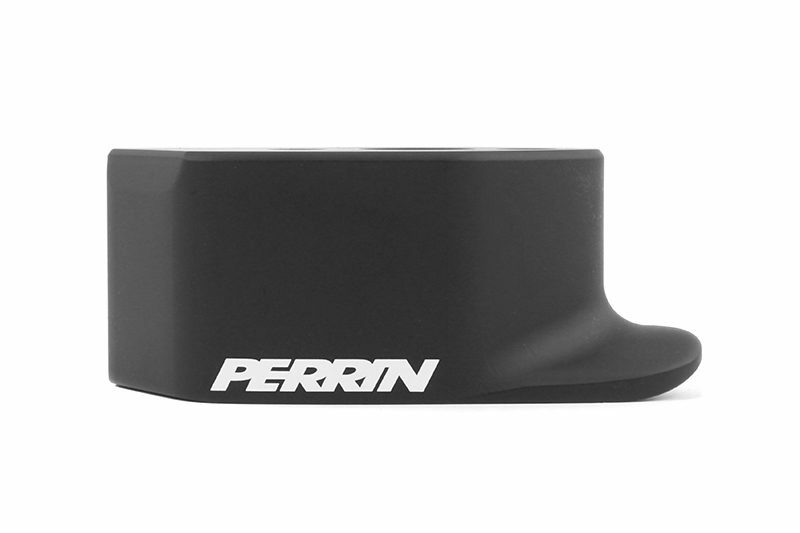 One of the most polarizing changes made is the rear wing. 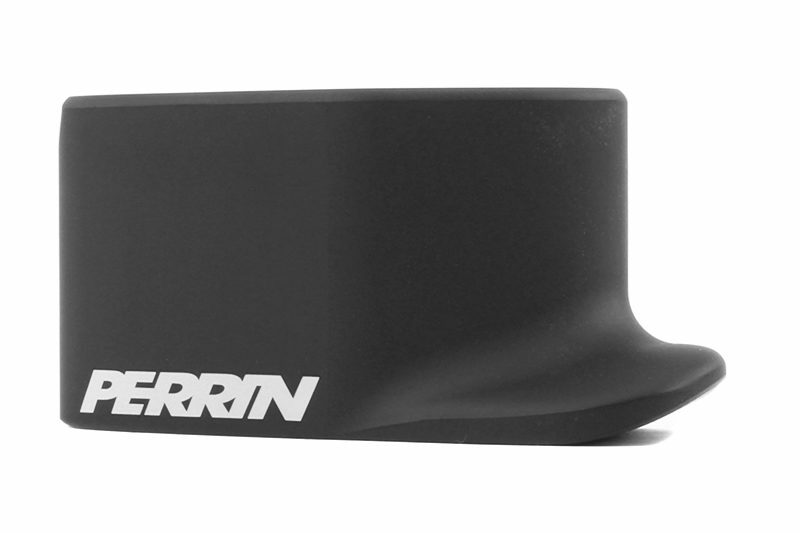 It’s really wide and sits a few inches above the trunk. 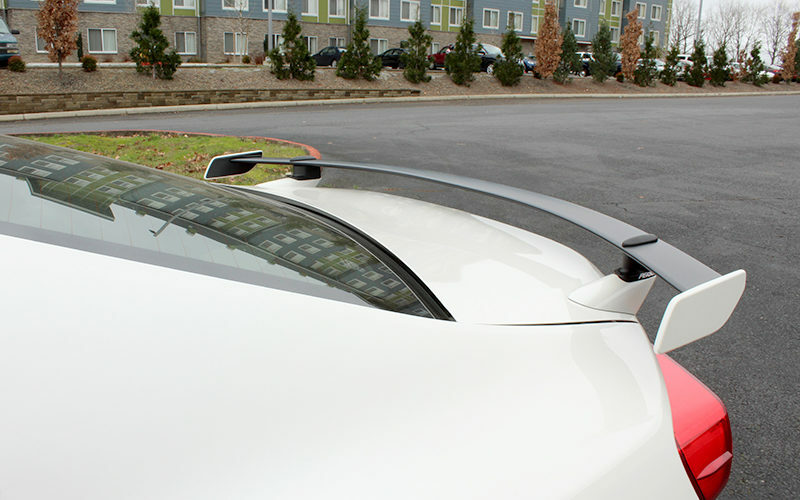 Many enthusiasts would prefer this wing to sit a little bit higher, giving it a more aggressive appearance. 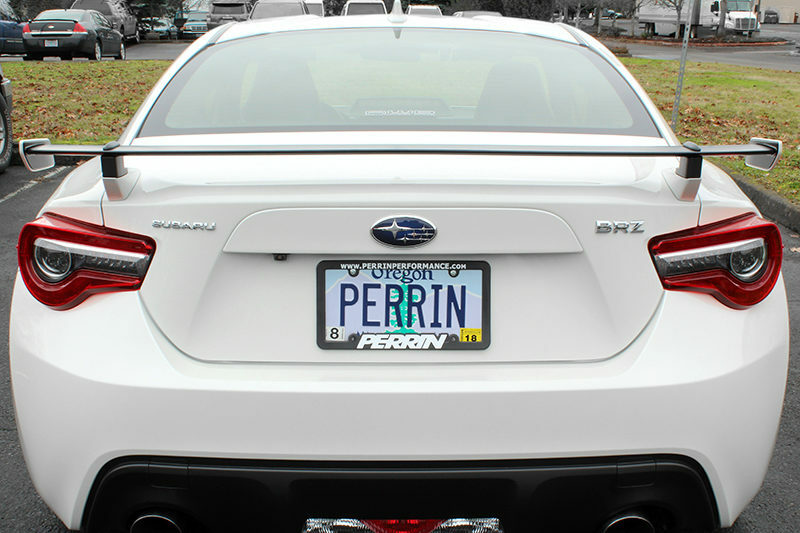 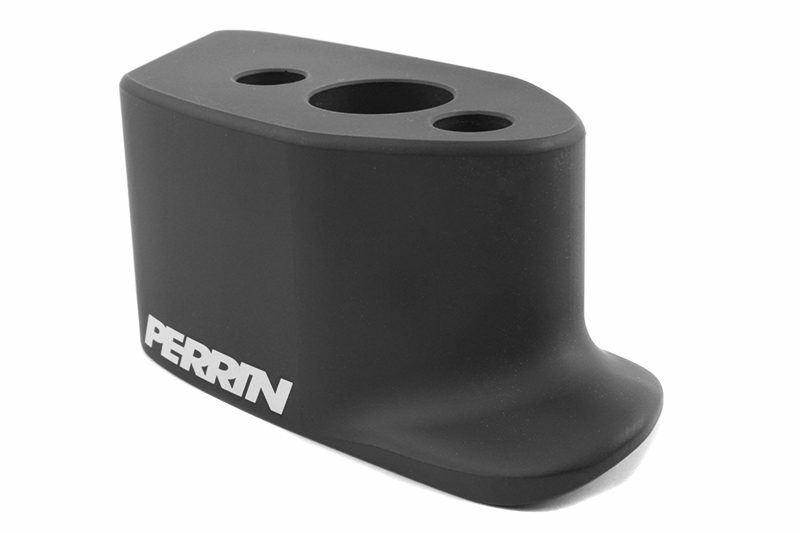 Perrin, a popular company in the Subaru community, recognized this problem and decided to develop a simple solution for it. 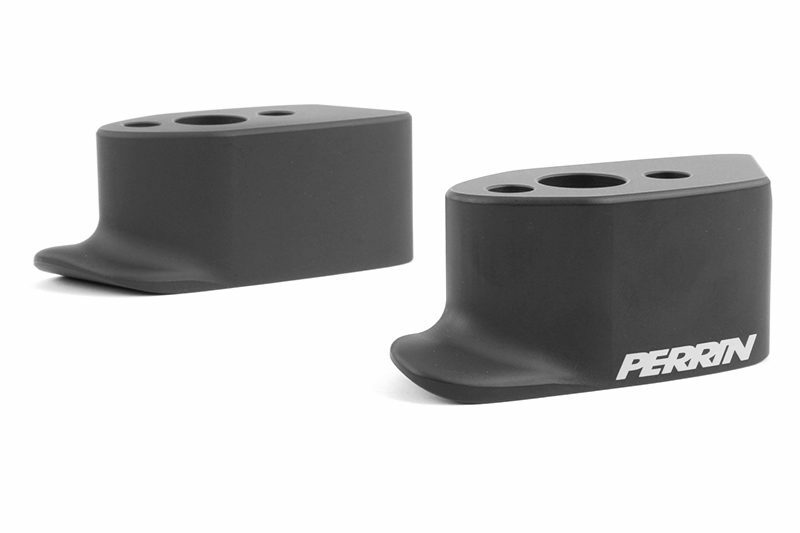 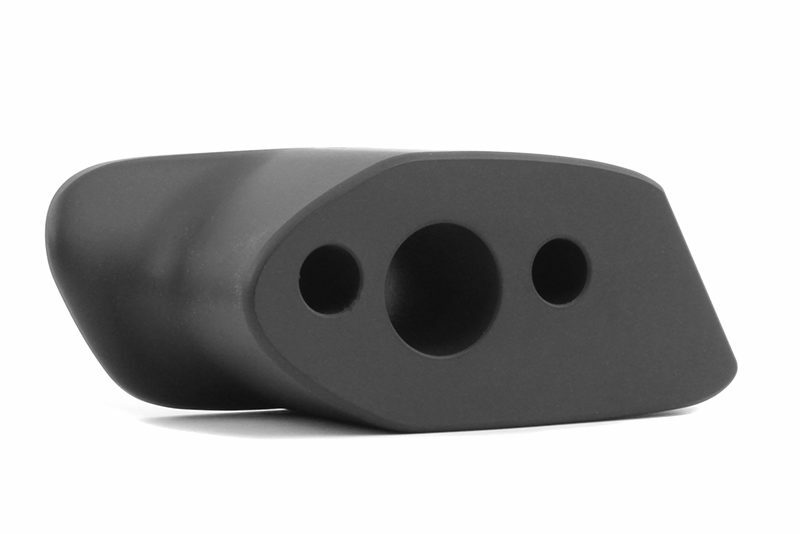 Perrin’s new Wing Risers for the 17-18 BRZ are made out of billet aluminum finished in black Cerakote for a strong and durable finish. 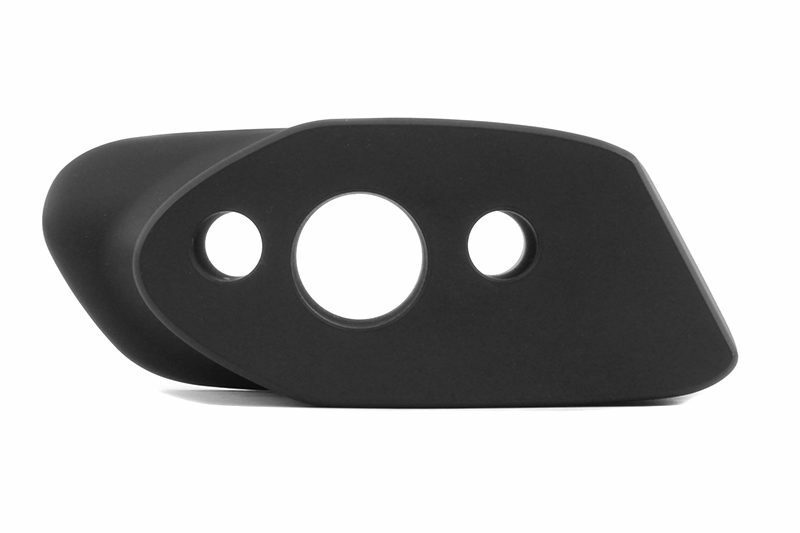 The hardware included is made from stainless steel so you won’t have to worry about it corroding or rusting over time. 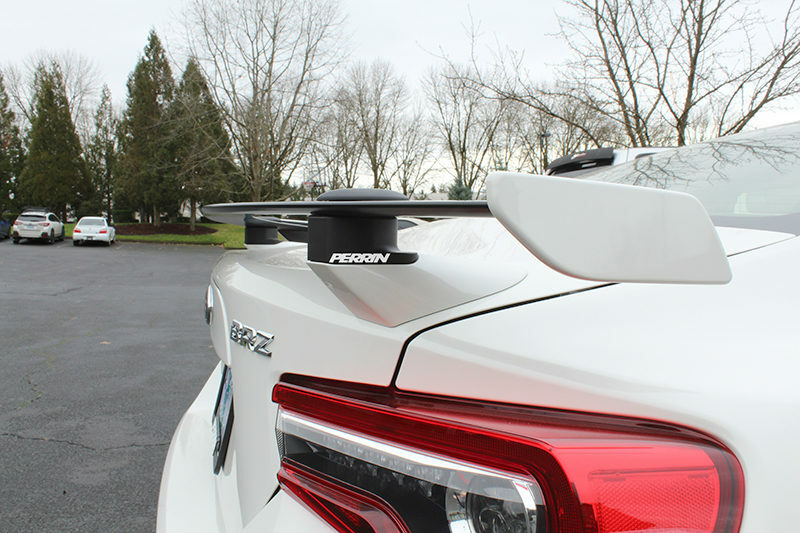 With the wing risers installed, the factory wing is raised up by about 2-3” giving it a much more aggressive look. 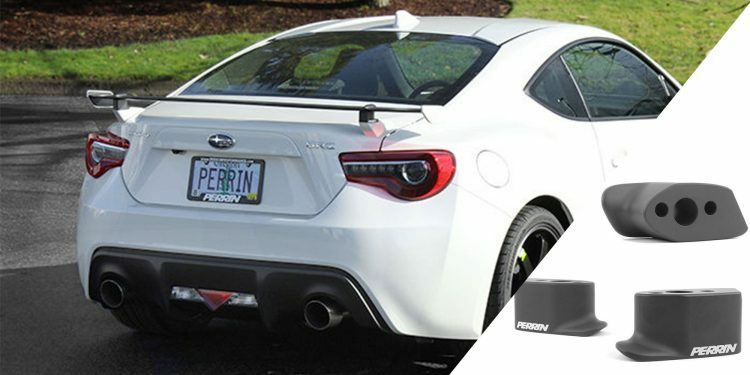 If you’ve been looking a cost-effective way to give your BRZ a more aggressive look, then these new Perrin wing risers are perfect for you. 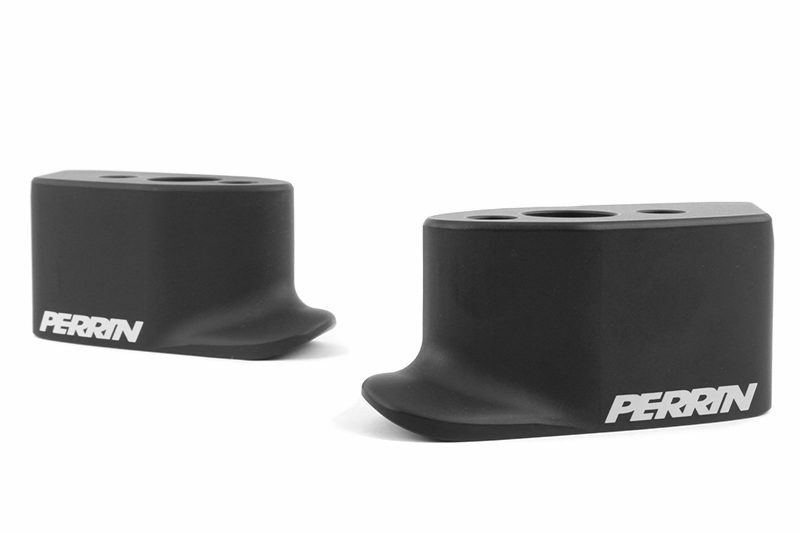 These are sure to sell extremely quick and the supply is limited, so be sure to get yours while you can!